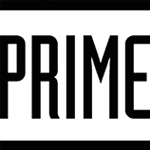 Prime Extractions is an award-winning extraction company based in Los Angeles. 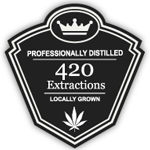 Specializing in BHO, they work with quality dispensaries to provide patients with clean, effective concentrates. 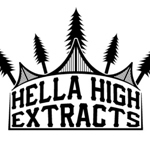 Hella High Extracts is a California-based extraction company that specializes in butane extractions. They entered their Candyland Cookies shatter to compete at the 2014 NorCal Secret Cup.